For new and expectant parents, sleep quickly becomes the Holy Grail. While sleep deprivation with the arrival of a new baby is so well known it’s practically legendary, less appreciated are the challenges and benefits of getting adequate sleep during pregnancy. Approximately 47 percent of pregnant women suffer from poor quality of sleep according to a 2017 review of 24 articles published on the topic of sleep quality in pregnant women. This review also showed that sleep quality deteriorates for most women from the second to the third trimester. And yet getting enough sleep during these critical months can be a pregnant woman’s best defense against emotional health challenges in pregnancy, including postpartum depression. Too few people understand that getting good sleep during pregnancy can be a preventive strategy. Sleep deprivation can cause birth-related complications such as low birth weight as well as disruption to the immune system according to a study at the University of Pittsburgh Schools of the Health Sciences. And pregnant women who experience poor quality sleep on an ongoing basis are more likely to experience anxiety and depression during their pregnancy, and are more prone to postpartum depression. 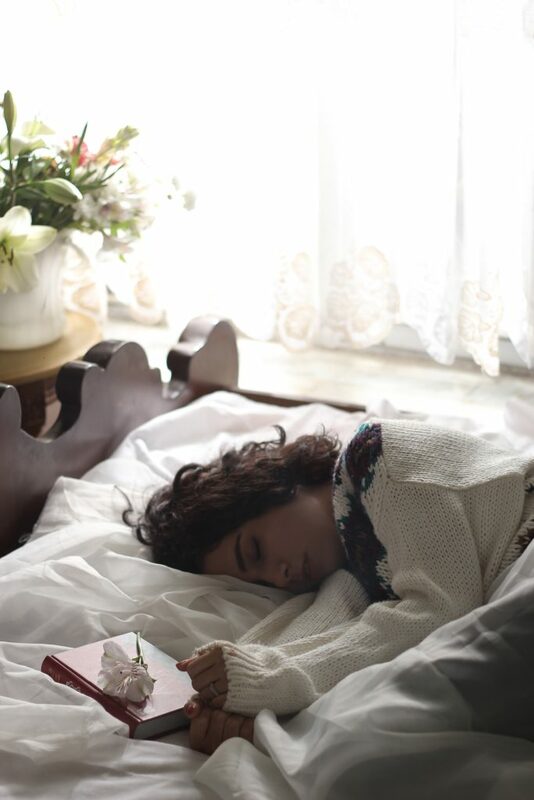 While women who live with depression seem to be more susceptible to sleep disorders and complications, there is some good news—sleep is one of those behaviours that respond well to modification. The crucial thing is to identify the problem early in pregnancy. Getting adequate, let alone good quality, sleep during pregnancy can at times seem like an uphill battle. Pregnancy can cause respiratory changes, insomnia, heartburn and restless leg syndrome due to shifting hormones. Add in fetal movement, multiple calls by Mother Nature during the night and anxiety about delivery and parenting, and things don’t feel very dreamy. This is why talking to your health-care provider can be absolutely crucial. Detected early and monitored regularly, sleep quality can be improved. In my next column, I’ll discuss strategies for getting a better night’s sleep during pregnancy. Don’t lose hope. It is possible. Bottom line: Getting a good night’s sleep is one of the best preventive strategies available to pregnant women. It can help prevent postpartum depression as well as birth complications such as low birth weight. Don’t be afraid to discuss this with your doctor. It may seem minor, but sleep has a huge impact on you and your baby.